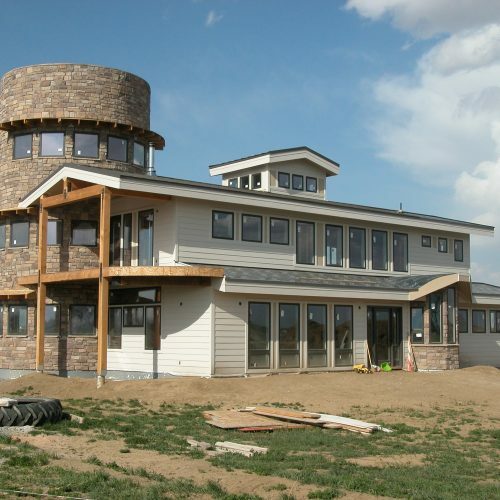 This solar farmhouse for a family of four in Wellington, Colorado was designed to resemble a traditional barn. 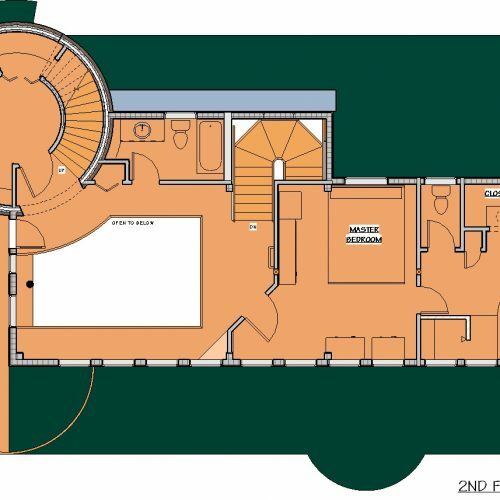 It even includes a silo that houses the children’s bedrooms, a home office and roof deck. 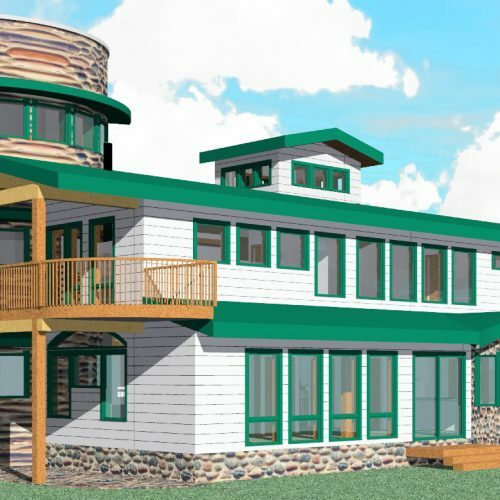 It incorporates both passive solar design and active solar features such as solar hot water heating for both domestic hot water and space heat. It is built of energy- and resource-efficient Structural Insulated Panels (SIPs) with an Insulated Concrete Form (ICF) foundation. 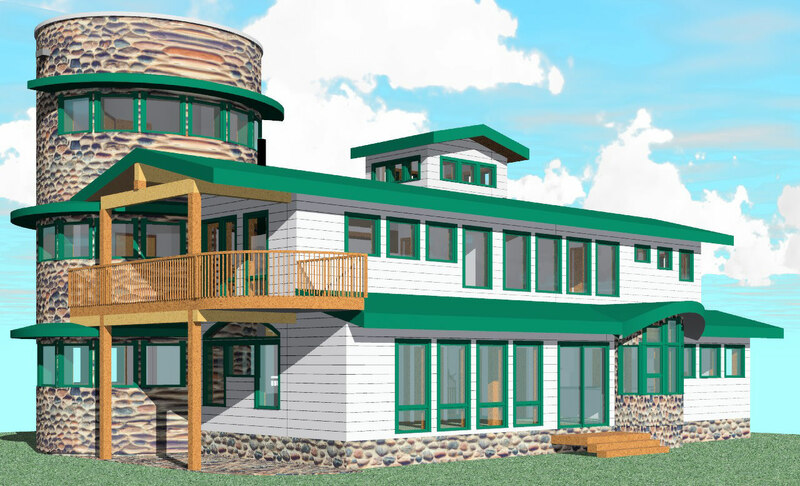 It incorporates radiant floor heating, passive ventilation with air-to-air heat exchanger, super windows, and natural, non-toxic materials.